Love Hurts and a new clip for song OLA HELLO. The album can be found in audio stores. One autumn morning in a small village in the south of Moldova a young woman prayed to her god; she asked: “Give me, My God, a girl who would become a singer!”. So on October, 28th 1974 in the village of Саnia in the Kantemirsky region, Nelly Ciobanu entered this life. She is a bright, beautiful girl with captivating charisma; from her first moments on stage she has stunned her audiences with her unique ability to capture a hall with her resonant voice. She made her professional debut in the «Morning Star» competition in 1994, which ended with a spectacular victory for the 19 year old singer; she was awarded the first prize and attracted general admiration, both from spectators and professionals. Eminent musicians were heard to say «This girl has a brilliant future». 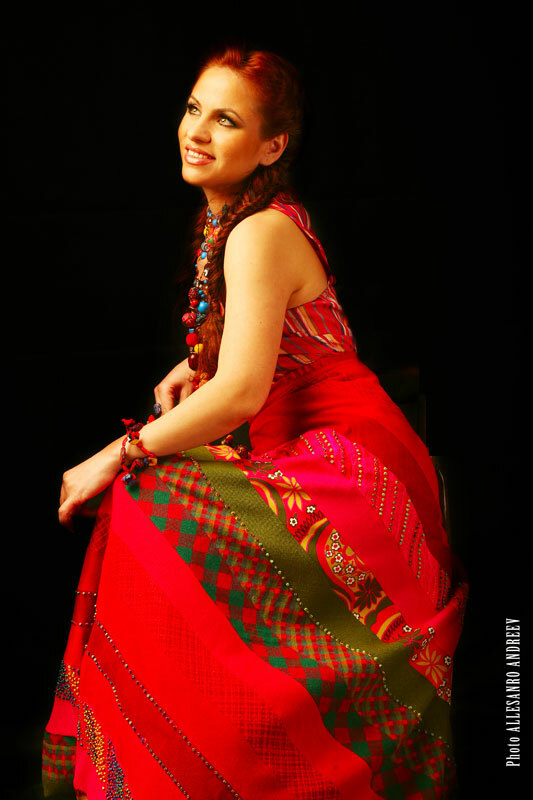 Following her performance in the 1996 competition “Maluri de Prut”, she was acclaimed as the best young pop singer in the country. In 1997 at the contest “Mamaia, 97” Nelly was awarded third prize, and with it, recognition of her musical and artistic talents in Romania. After the «Sea of Friends» competition in 1998, Nelly’s silver voice echoed along the Black Sea coast of Yalta. She took third prize in the contest and won the permanent devotion of the audience. 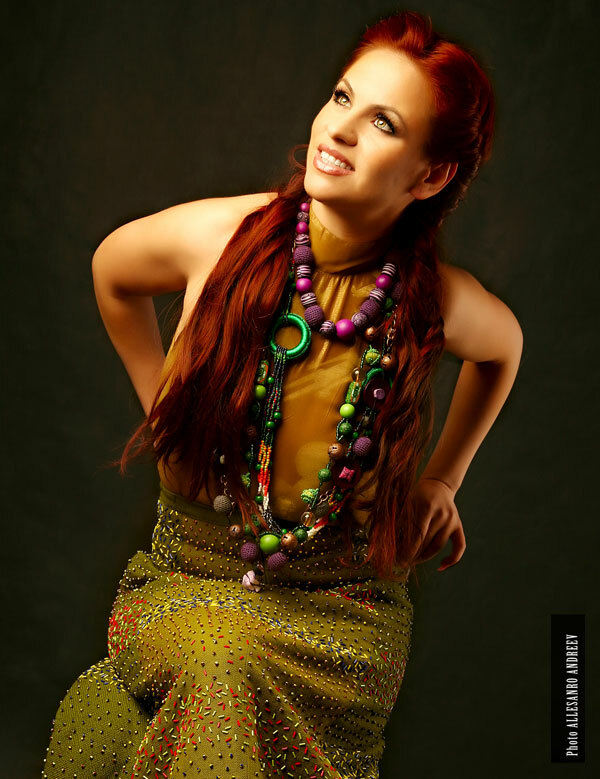 The “Special fire” of the Moldavian singer and her penetrating voice made her a general favorite with second place at the contest “Voice of Asia” in 1999. The same year Nelly received first prize at the contest “Vladimir Ivasiuk” and the recognition of the Ukrainian public. In 2000 at the prestigious «Slavianskij Bazaar» contest in Belarus, Nelly created a fantastic atmosphere, leading to first prize in the festival. “a Southern temperament, a deep pure voice and an open heart - the keystone to success of the young Moldavian singer ". 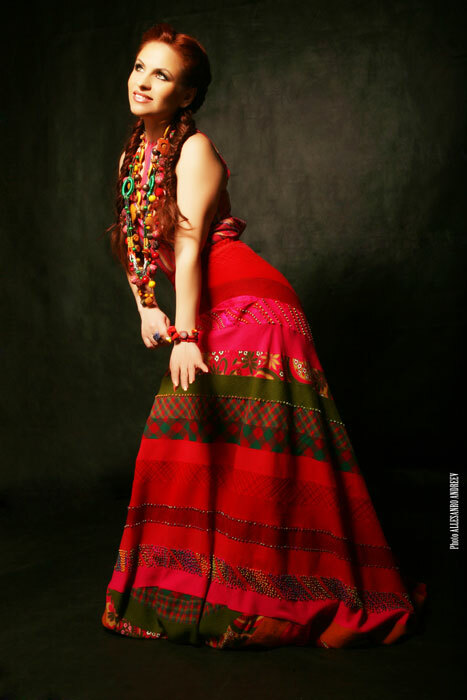 "The soul of Moldova lives in her songs and in her heart is the true patriotism and pride of her native land». Even though all Moldovans felt disappointment in the jury decision to award her second place, everybody agreed “Our Nelly is the best”. The same year Nelly received the Grand Prix at the "Claudia Shulzhenko" contest. The creative career of Nelly Ciobanu has developed steadily; she sings on the same stage with Western and Russian stars and her concerts in Eastern and Western Europe, China and Korea are planned for years in advance. Nelly Ciobanu became the face and pride of Moldavian artistic expression; wherever her voice is heard, people talk of the small country in the Centre of Eastern Europe with respect. Over the last few years the singer has released four albums, with a fifth in preparation. 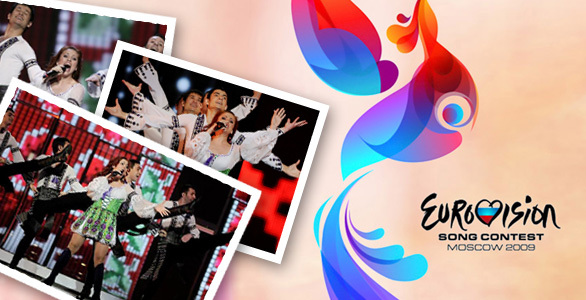 Now she will present the song «Hora from Moldova” at the 2009 Eurovision contest. The music was composed by Vyacheslav Daniljuk with lyrics by Andrey Gadzhiu and Nelly herself. Despite her youth, Nelly is the most authoritative singer in Moldova confirmed by the VIP award, offered every six years. In 2001 Nelly Ciobanu received the rank of Honoured Artist of Moldova. Since 2007, she has led one of the most popular TV music programs in Moldova “Vedete la bis” (Stars Encore). Three years ago Nelly became a happy mum, and she dedicates her performance in Eurovision 2009 to her small daughter who became for her the most important audience in the world.